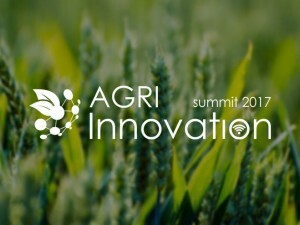 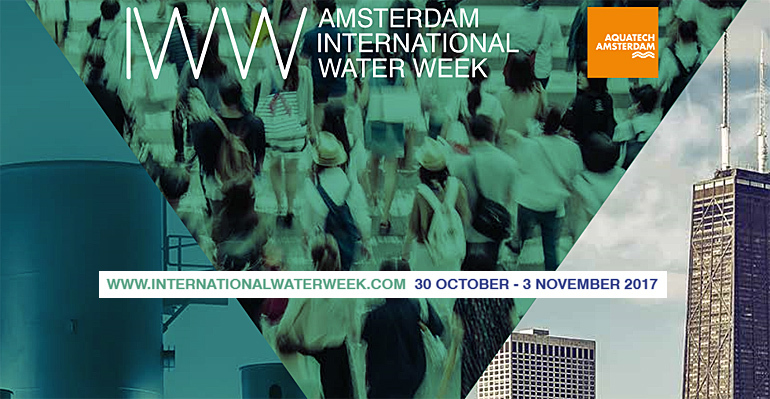 This is one of the most diverse and innovative water events in Europe and is intended to connect solutions and business with policy and science to discuss a broad range of subjects. 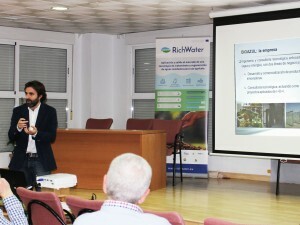 Mr. Alejandro Caballero, will bring BIOAZUL expertise in wastewater reuse and present the works to develop an innovative prototype to treat and regenerate water in South Spain. 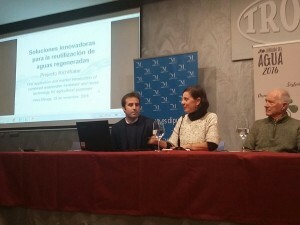 The first results of the running prototype will be presented at the AIWW in a session devoted to “case studies”.